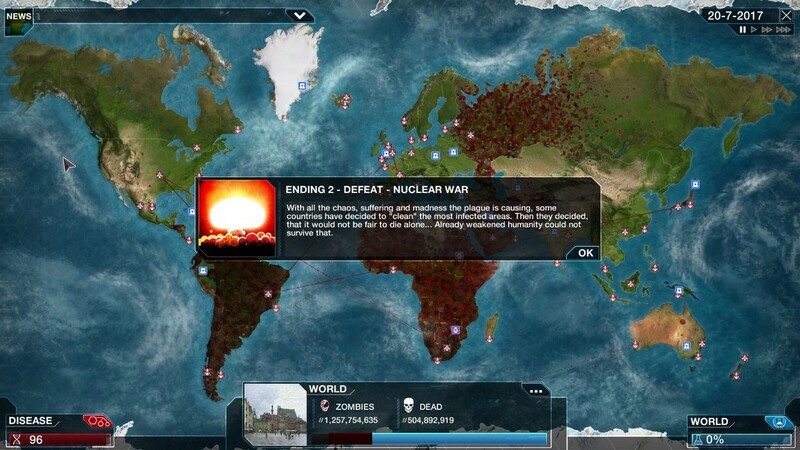 Well done to everyone who entered the Plague Inc: Evolved "Bugs and Insects" Custom scenario competition. It's been fantastic to see so many people getting involved in the community and making enormously creative scenarios. We had over 130 submissions, and we have played them all, (lots of them multiple times). We've seen everything from Ancient Egyptian Scarab beetles to World Wide Computer Bugs to gruesome Human Centipedes! We were really impressed with the overall standard and with so many great entries, judging the competition has been really challenging! Congratulations to our winners (we'll be emailing you shortly) and thanks very much to everyone that entered, there were many more great scenarios and you should all b proud of your creations. We will be featuring everyone mentioned above at some point over the next few months.